Given the adoption and success of modern GUIs across a broad range of software, you'd think that making the case for one would be redundant. 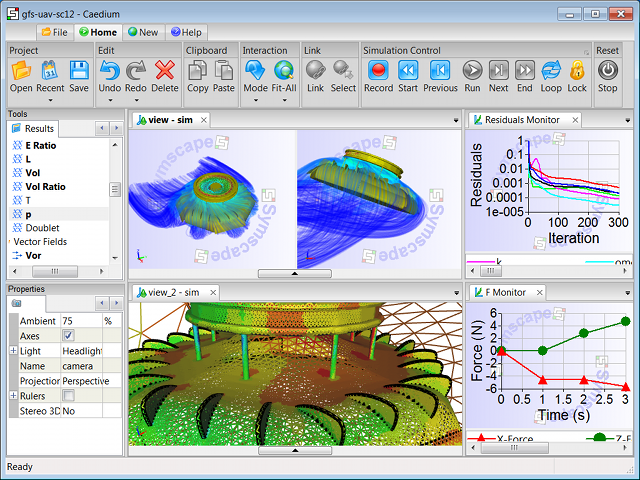 However, for some reason Computational Fluid Dynamics (CFD) was a late adopter of GUIs, and for what is predominantly a visual set of disciplines - think geometry, mesh, solver feedback, 3D visualization, and 2D plots. 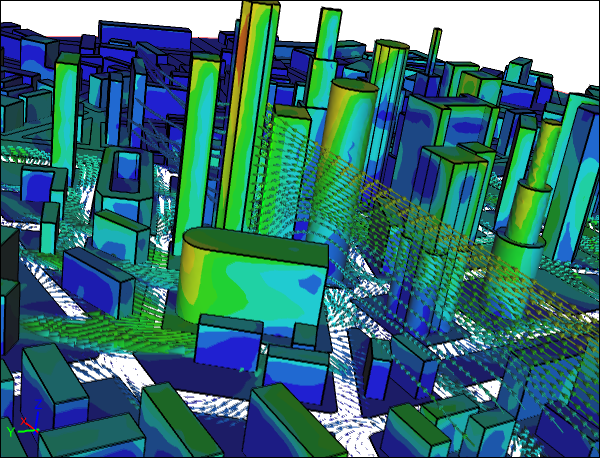 This late adoption is still evident in CFD software today. There are many reasons why Computational Fluid Dynamics (CFD) has become a mainstay of most engineering endeavors that have a fluid flow element, but here are my top 5. 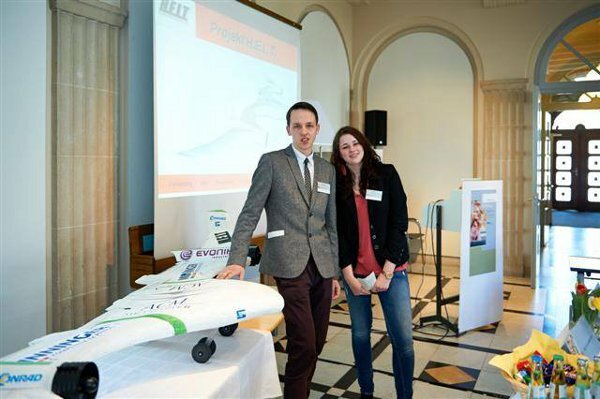 Niklas Wendel and Julia Gundert, students at Thomas-Morus-Gymnasium, Daun, Germany, recently completed a project to envisage an airliner of the future with a focus on sustainability and fuel efficiency. Their project was named HELT, translated as a German acronym for 'High Efficiency Aircraft', and is also similar to the German word 'held' which translates to 'hero' in English. 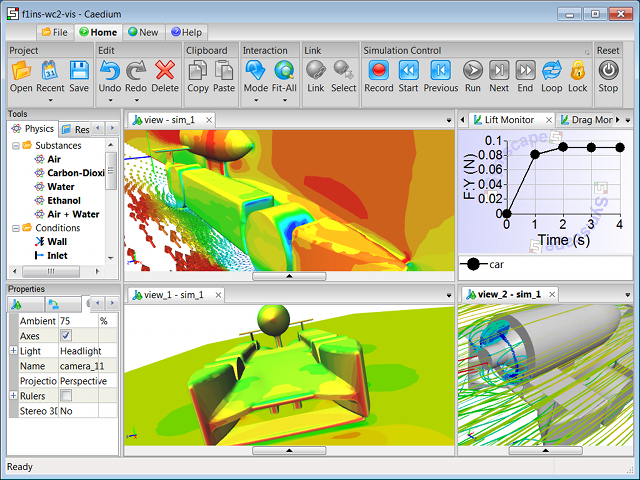 During their early concept design phase they used Caedium Professional to perform Computational Fluid Dynamics (CFD) simulations to evaluate the aerodynamic efficiency of various configurations before selecting their final Blended Wing-Body (BWB) design. 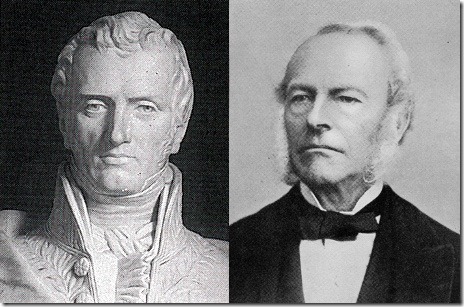 You probably know that the Navier-Stokes (NS) equations are named after Claude-Louis Navier and George Gabriel Stokes. Navier come up with the first original derivation based on discrete molecular interactions (discrete approach) and Stokes originated the assumption of a continuum directly using viscosity that is the widely referenced approach still taught today. However, between these two approaches there were other derivations, a continuum of sorts, attributed to other luminaries of 19th Century science. Navier (left) and StokesRoom for more? Prior to Ludwig Prandtl (1875 - 1953), analytic analysis of fluids with an early form of Computational Fluid Dynamics (CFD), confined to paper and pencil, assumed ideal inviscid potential flow. However, this approach was less than ideal at predicting drag (d'Alembert's paradox) and airfoil stall, which was a pressing problem for engineers at the dawn of powered heavier-than-air flight. Prandtl developed practical theories for real fluids that found favor with aircraft designers. Also, like Osborne Reynolds before him, Prandtl had a non-dimensional number, the Prandtl Number, named after him. If you have performed simulations with industrial Computational Fluid Dynamics (CFD) and thereby solved the Reynolds-Averaged Navier-Stokes (RANS) equations, or if you have compared scaled fluid dynamic experiments with their full size counterparts using the Reynolds Number, then you have benefited from the groundbreaking work of Osborne Reynolds (1842 - 1912). 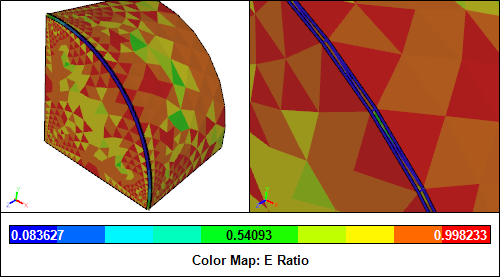 Extremely thin, high-aspect-ratio geometry faces (also known as slivers) can cause problems for meshing and adversely affect Computational Fluid Dynamics (CFD) simulation stability. 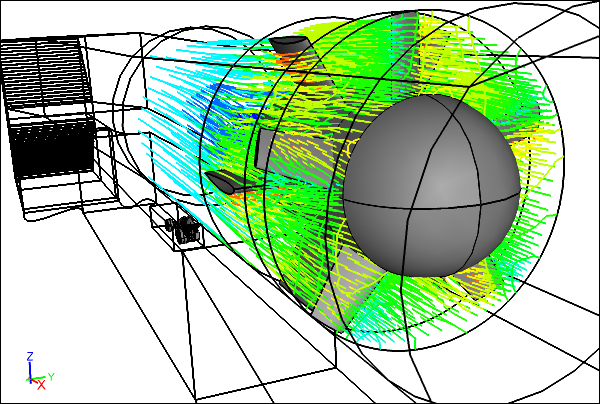 Learn some strategies to identify and deal with slivers to maximize your CFD productivity. 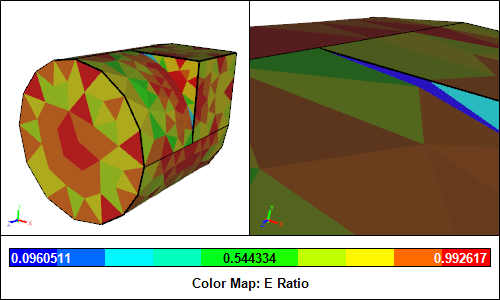 Small acute angles in your geometry, such as those found where a tangential surface meets a cylindrical surface, can lead to poor results from your Computational Fluid Dynamics (CFD) simulation. Keep reading to learn how to identify and remedy acute angles.